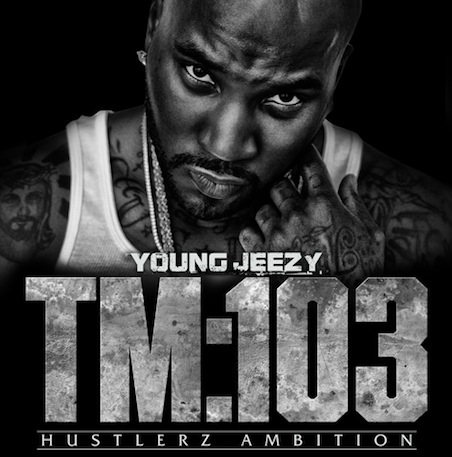 Purchasing TM: 103: Hustlerz Ambition from Amazon helps support Album of the Year. Or consider a donation? Jeezy shares new single "God"